Brilliant: site where you can Search UTF8 Unicode Characters. If you know part of the name of a Unicode character, you can now try and find it, then copy/paste it from that site. Edit: 20160403: that site disappeared, but this one works: Unicode Character Search and Shapecatcher.com: Unicode Character Recognition still works. Rudy Velthuis wrote a great article on pointers in general. Though it was in the Delphi 2009 timeframe, almost everything is very valid. A few things are missing, some additions are below. I’m not going into deep detail here right now, just a few notes to get people interested going. Hopefully I will some time in the future to either go into more detail, or point to articles that do. via: delphi – Why does TValue.Make require a pointer to an object reference? – Stack Overflow. Just a few notes on things I told Delphi cross development students over the last nine months or so. Delphi uses the Delphi compatibility mode of FreePascal. Stefaan Lesage has a very nice video on the installation process. via: Developer Tools Overview – Apple Developer. Featuring an ATMEGA328 processor, this board is compatible with the Arduino Uno but instead of having a USB-serial port on it, it has an Imp socket. You can use a modified version of the Arduino IDE to update the ATMEGA code from anywhere in the world when an Imp is plugged in, and use simple serial commands in your Arduino programs to control other Imp devices. The ATMEGA will operate standalone when no imp card is inserted. electric imp – what is the imp?. Electric Imp Blog | Connect Everything. electric imp – developer info. 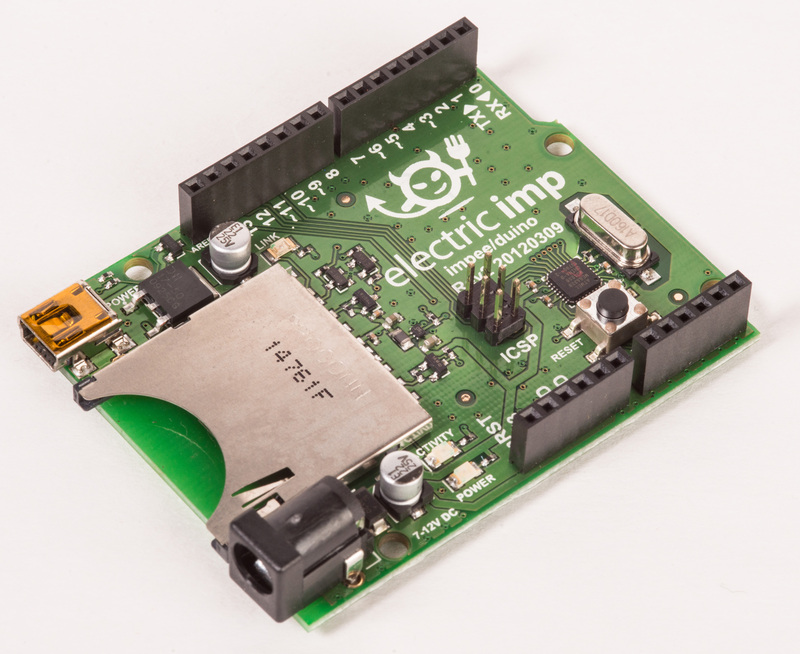 electric imp – developer info – hardware. This Is How You Will Connect Everything in Your Home to the Internet. via: electric imp – developer kits. Open System Profiler to find more information about peripheral power requirements, or contact the manufacturer of your peripheral. For the most accurate information about power usage, make sure your device is connected directly to your Apple computer or display before opening System Profiler. All this because of the iPad charging challenge. via: Apple Computers and Displays: Powering peripherals through USB.